For me, instagram isn’t just a place for me to post pretty pictures of make-up, it’s a place where I can share my life with all of you! I personally love reading about people’s lives through instagram on other blogs so today I thought I’d do one to pretty much to summarise my month of August! 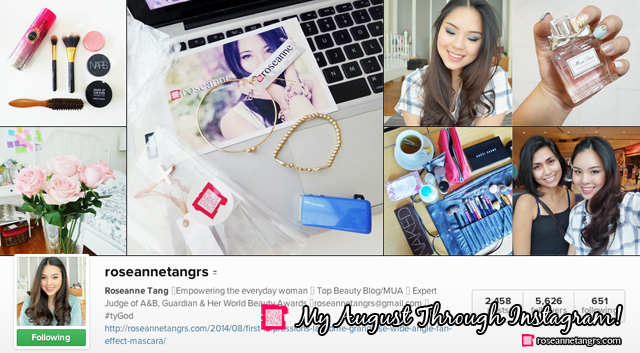 August was a particularly busy and amazing month for me so I’m excited to share my snapshots of the month! First of all, one of my best friends, Rinku, is back from the States! We met way back in Middle School and we used to wait for the MRT bus together after school. We had a few classes together as well – including Social Studies and Psych! Good times with this girl! Got to watch Hundred Foot Journey the other day at The Cathay and snapped this selfie of us! The best thing about it is that it looks like it was taken with a proper digital camera right? 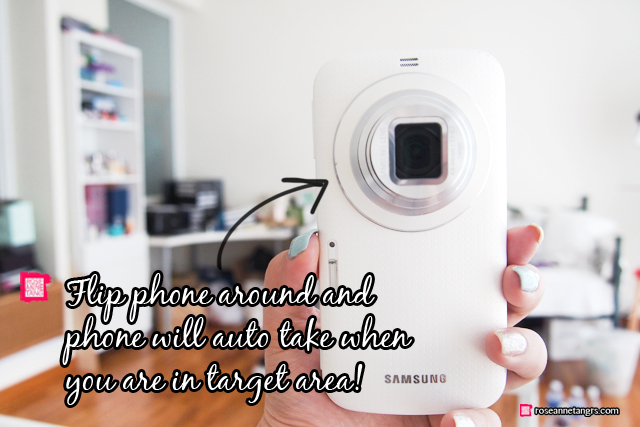 Nope, it’s my Samsung GALAXY K zoom LTE camera smartphone! I wanted to take a moment and show you my recent amazing discovery called Selfie Alarm on my phone and how I get to take amazing quality selfies now without being afraid that I’m out of frame when I use the back camera! Of course, the back camera takes the best quality pictures but can be difficult to use because you can’t see yourself when you take a selfie! First get your GALAXY K zoom LTE ready and launch the Camera and then go to Mode. 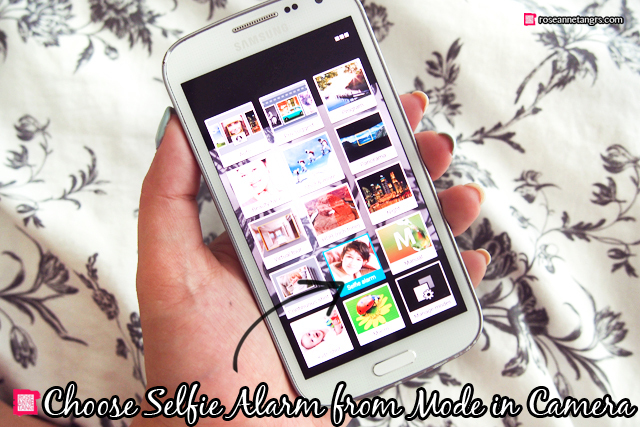 In Smart Modes, select Selfie Alarm. A box with four corner points will appear. Drag and set the points of the square where you want your face to be on the picture. 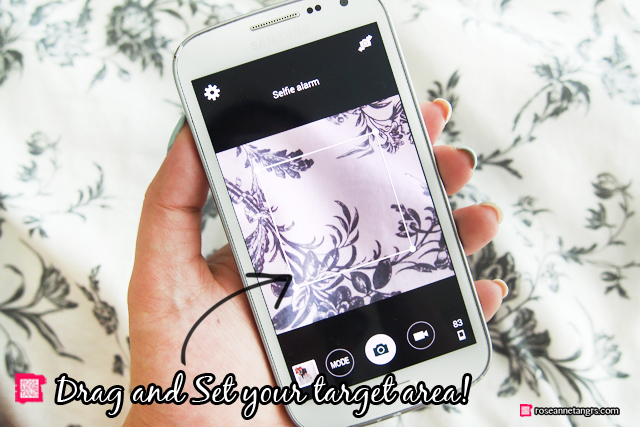 This is your guideline so when you can’t see yourself, your phone will know if you are in frame or not. Then, flip around your phone to use the back camera. If you are in frame, the camera will beep and snap three pictures of you. Then it will suggest you the three pictures and you can choose which one to save. It is so easy to use. I used to hate taking selfies outside with my friends because I thought the front camera would be on the only option and they would be too blurry to post on instagram. Now, it’s a totally different story! I really really really love this phone, guys. It’s a serious and genuine love affair. I love it so much that I think I will probably get another one of the GALAXY K zoom LTE if this ever dies on me. The camera is too amazing and you know me, I love taking a good picture. Moving on to the next! By the way, I took these photos right off instagram so if they look a bit pixellated, I’m sorry! They are actually really clear on instagram! If you saw my “I’m losing weight” video, you’d know that I’ve been working very hard at the gym! Thankfully, I’ve been able to shed off basically 7% of my body fat as of now. 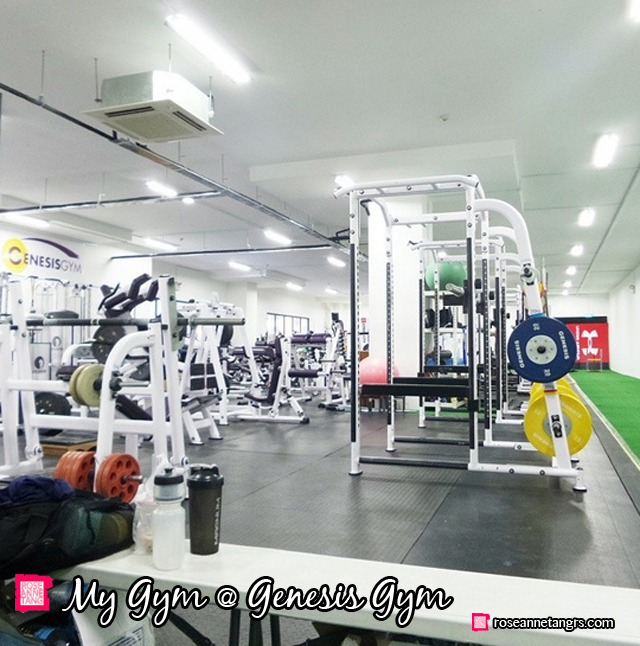 A lot of you have been asking what gym I go to and that’s Genesis Gym! I snapped a pic of it right here. It’s a cross fit gym so there’s no treadmills or cross trainers. A lot of it is using your weight or additional weights in a circuit like manner to burn fat and build muscle. Plus, it’s a personal training orientated gym so everyone has someone pushing them all the time and unlike other gyms, you can’t really walk in and do whatever you want. Everyone has a programme to follow kind of like a file that they have to keep a record on. Overall, I’m really loving it here, I have lost a lot of weight thanks to them already! It’s not all gym as you would know too! I have stopped eating carbs so I’m on a low carb diet – no bread, rice and potatoes at all and I’ve filled it in with protein! 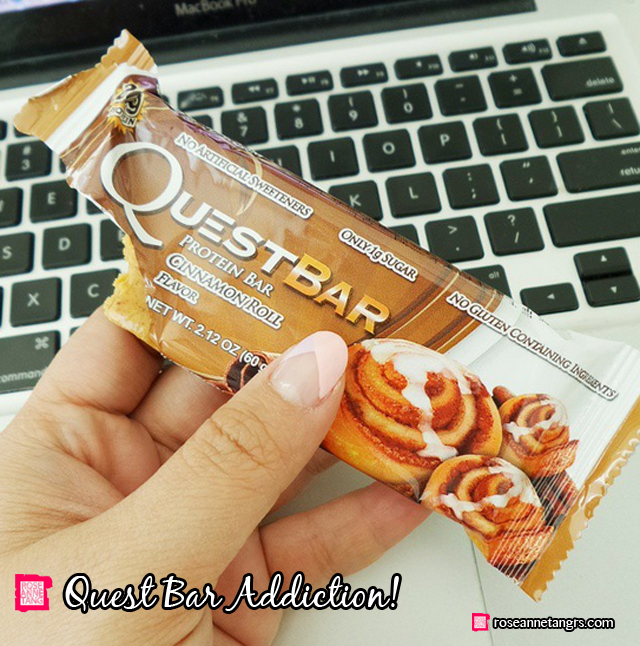 I’ve been eating these protein bars called Quest when I’m hungry! It’s 20g of protein but only like 1 or 2g of crabs so it still keeps to my diet! I buy them off iherb because the only other place in Singapore is at GNC outlets. Other than going to the gym and getting fit again, as you know I’m a make-up artist! That means attending shoots and making girls and guys alike look pretty. It’s an amazing job. I don’t always snap a pic of the behind the scenes because sometimes the campaigns are top secret until the launch or the client just doesn’t want to be posted on my social media – but sometimes I get to! Here’s a behind the scenes pic after I did the make-up on these lovely talents for Zalora and their National Day campaign. Sometimes you get tea during your shoot too! This is a typical set up I have. This was a for a corporate client. 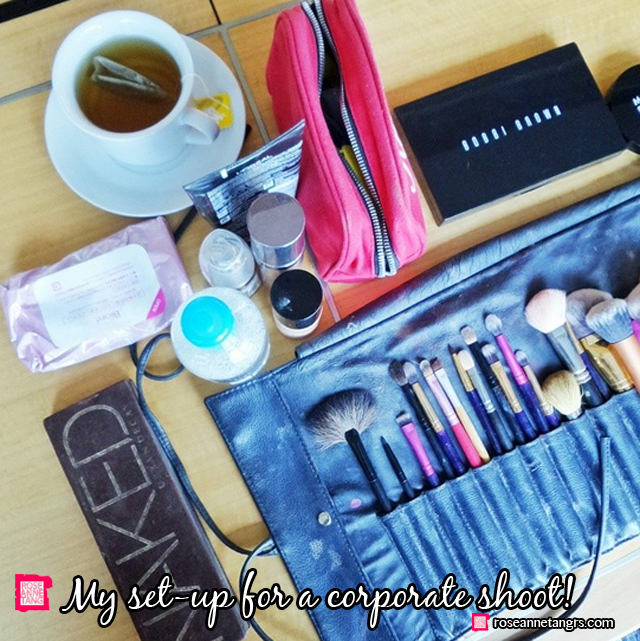 It’s not always glitz and glam, I do office makeup and hair as well for corporate calendars and websites. When I have time at home, I’m working too! Here I’m preparing for a makeup demo for Guerlain that I was going to do in Sephora! I had to do a day fall look and transition it to night. Kinda nervous since I had to be mic-ed up at all but it went well! Also, my boyfriend Jacob’s sister April married Tim! 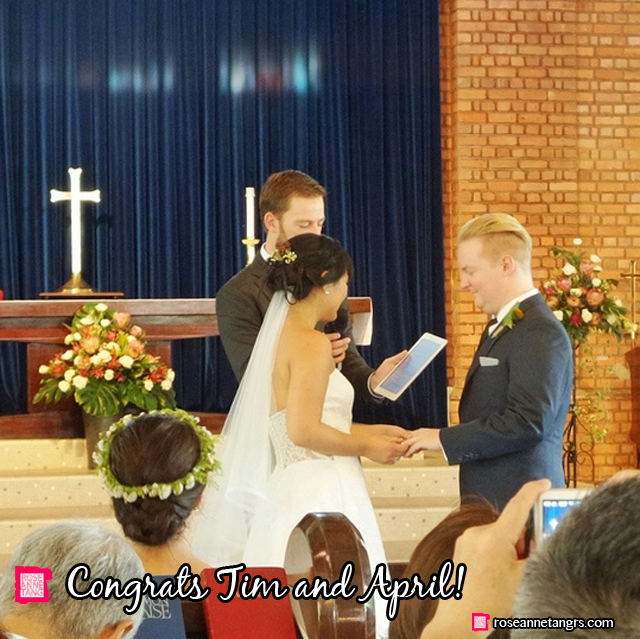 Well, congratulations April and Tim! I got to do April’s wedding makeup and hair for her big day! She looked beautiful as always! 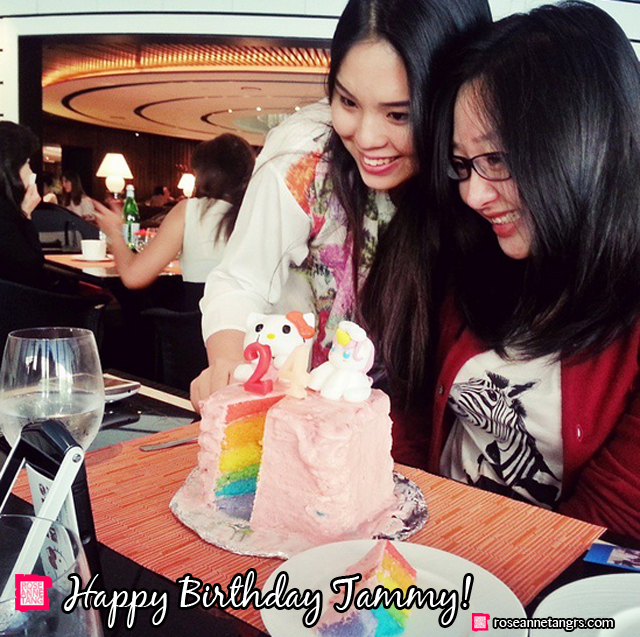 I also wanted to show you Tammy’s amazing Hello Kitty birthday cake! She’s one of my best friends and it was her birthday in August too! Her Hello Kitty birthday cake was made by Kiyoko! 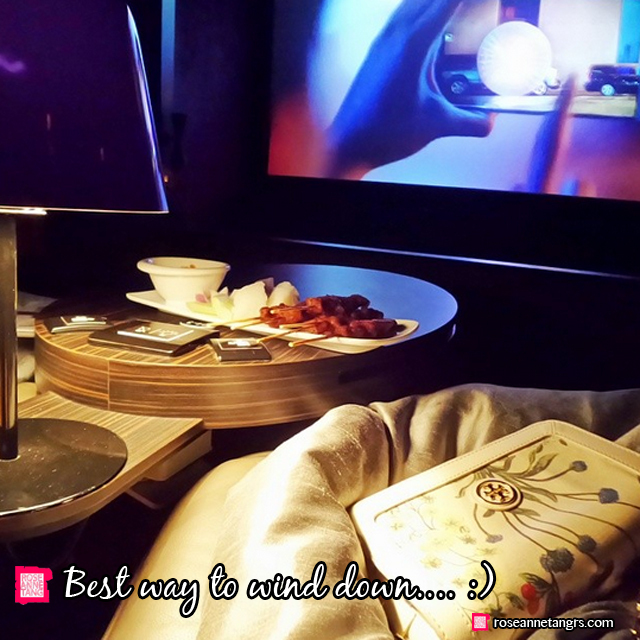 Last of all, I guess another highlight of August was this – Cathay Platinum Movie Suites. Oh yea. Jacob and I don’t always get to do this but this is seriously my second time in here and it’s so amazing. Like it’s expensive but you get blankets and seriously it feels like first class. Total love. August was amazing! Hope you liked this post! Review & Fall Makeup Tutorial: Urban Decay Pulp Fiction Palette! 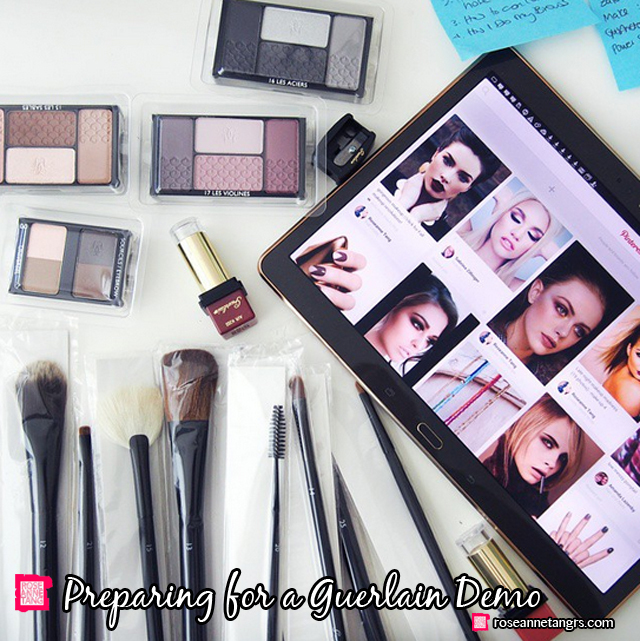 5 Things I Bet You Didn't Know About Being a Top Beauty Blogger! Brunch in Singapore: Symmetry at 9 Jalan Kubor!